Mathematical and computational biology is playing an increasingly important role in the biological sciences. This science brings forward unique challenges, many of which are, at the moment, beyond the theoretical techniques available. Developmental biology, due to its complexity, has lagged somewhat behind its sister disciplines (such as molecular biology and population biology) in making use of quantitative modeling to further biological understanding. This volume comprises work that is among the best developmental modeling available and we feel it will do much to remedy this situation. 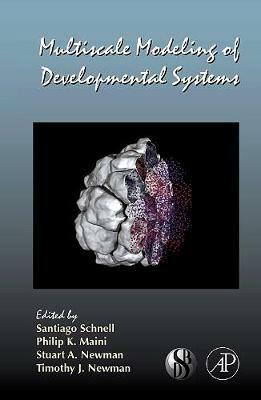 This book is aimed at all those with an interest in the interdisciplinary field of computer and mathematical modeling of multi-cellular and developmental systems. It is also a goal of the Editors to attract more developmental biologists to consider integrating modeling components into their research. Most importantly, this book is intended to serve as a portal into this research area for younger scientists - especially graduate students and post-docs, from both biological and quantitative backgrounds.